**SIGN UP ON WESTCOASTHALF.COM FOR THE LOWEST PRICE! 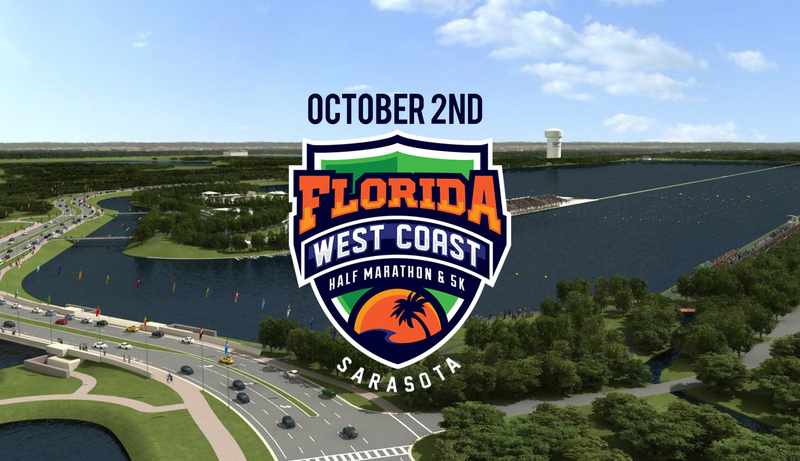 Elite Events presents the Florida West Coast Half Marathon and 5k at Nathan Benderson Park. 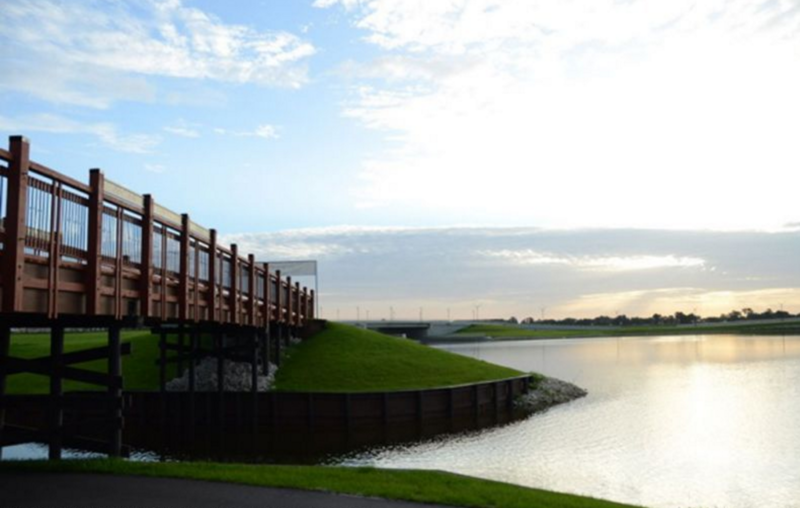 ​Then it's on to the most unique finish in running, the "Floating Final Mile" as runners literally run across the lake for over a mile until finishing in front of the large grandstand inside the park. 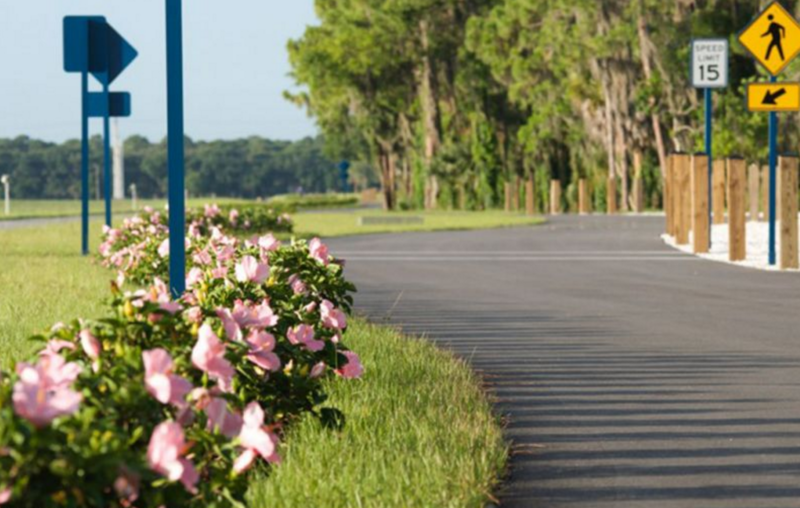 Don't miss this unique event and it's sparkling half marathon and 5k finisher's medals! 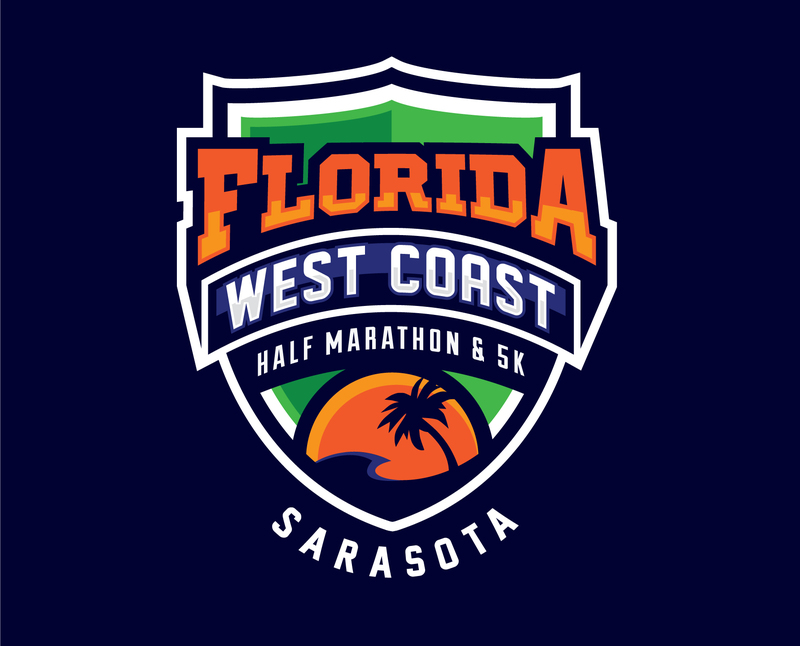 *VISIT WESTCOASTHALF.COM FOR ALL EVENT INFORMATION! Please refer to the WestCoastHalf.com website for the latest information.